CLUB LONELY, a night of serious disco, house, "love and plenty of dancing", takes place in The Blue Note this Sunday, with DJ sets from P.Disconaut, Mitch, Byron B Yeates, and Nuff' Said. This 'Mitch Presents...' event begins at 8pm, and starts of with Mitch (Groove.Shake ) spinning disco and house. 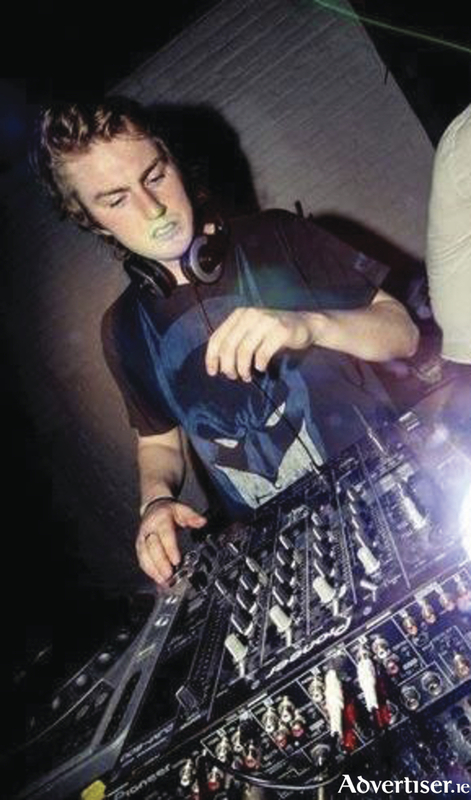 He regularly DJs in The Blue Note, Roisin Dubh, Sea Sessions, The Academy, and Body & Soul. Nuff' Said (Bedlam Galway ) is at 9pm. He has released music through labels like Suka Records, Tiefblau Records and Beatcanteen Records. His track, 'Lit Like That', was featured in a boiler room mix in Chicago by Golf Clap. He has also supported Flic Flac, Kygo, Gamper & Dadoni, Route 94, Ejeca, and Ben Pearce. Byron B Yeates (Alice ) takes over at 10pm. The Alice clubnight has thrown parties in clubs, pubs, restaurants, on boats, and festivals, playing vintage house, new wave, techno, ecstasy disco, afro, pop and Italo. Headlining the night at 11pm is Padraic O'Connor, one half of the legendary Disconauts, who will play sleazy disco and house. Silent Disco Street Party - it's back!